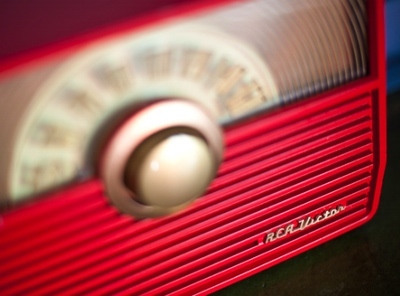 Proposals for a new radio audience measurement system have been called for in a tender issued today for the industry’s measurement services contract to start in January 2014. While Commercial Radio Australia (CRA) expects the global standard of paper diaries for audience measurement to remain the main method of collection in the short term, it has expressed interest in “proposals for supplementary data collection methods to enhance the basic methodology”. The CRA has investigated online diaries and the use of mobiles and tablets to record radio listening behaviour in recent months. Chief executive officer of CRA, Joan Warner, says the tests show that listeners are now willing to record their listening habits online. “Recent tests of an online diary yielded much more positive results that when we carried out a similar test in 2007,” Warner says. A cost effective measurement methodology with demonstrated effectiveness is being sought after by the industry. The current measurement system, deployed by Nielsen, includes eight surveys a year in Sydney, Melbourne, Brisbane, Adelaide and Perth as well as three surveys a year in Newcastle and the Gold Coast, two a year in Canberra and one in Wollongong. A decision on the winning tender will be made early next year following an extensive tender process.